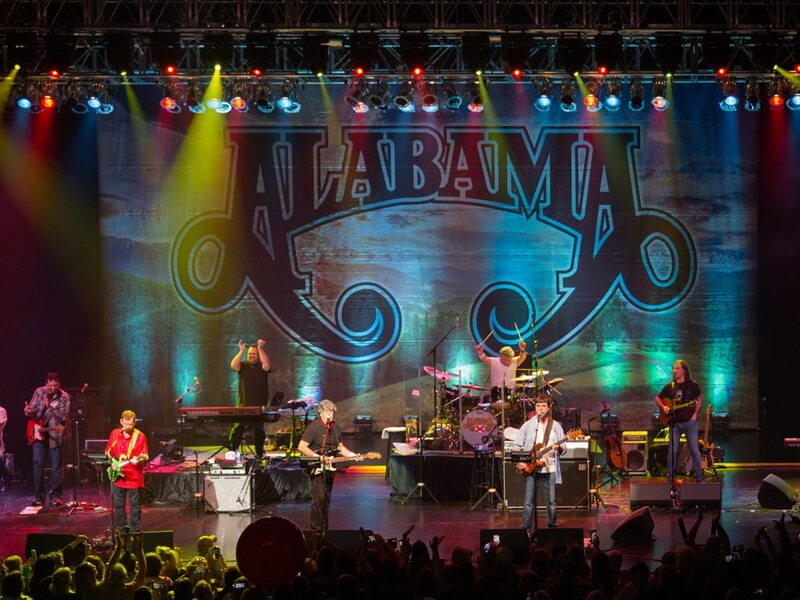 Alabama announced Moday that it will perform at 7:30 p.m. July 27 at the Allen County War Memorial Coliseum. Restless Heart will open the show, according to a Coliseum news release. Alabama is credited with bringing country music to the mainstream. Their music is a part of every cover band’s set list in nearly every college town in America, according to the release. The band has charted 43 No. 1 singles including 21 No. 1 singles in a row, a record, according to the release. The band has won over 178 Country Music Awards honors, Grammy Awards, and American Country Music awards. They’ve earned 21 gold, platinum and multi-platinum albums and were named the RIAA’s Country Group of the Century. The group is a member of the Country Music Hall of Fame and have a star on the Hollywood Walk of Fame. Tickets will go on sale at 10 a.m. Friday at the Memorial Coliseum Ticket Office, charge-by-phone at 1-800-745-3000 and online at www.ticketmaster.com/acwmc.